Excellent shot Christiane. Likes + Favorites. Thank you very much for featuring my work in the ABC Group Pamela ............. I appreciate it. 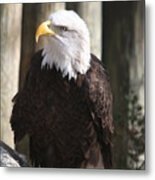 Copright: Christiane Schulze The bald eagle (Haliaeetus leucocephalus, from Greek hali- = sea, aiētos = eagle, leuco- = white, cephalos = head) is a bird of prey found in North America. 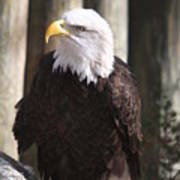 A sea eagle, it has two known sub-species and forms a species pair with the white-tailed eagle (Haliaeetus albicilla). Its range includes most of Canada and Alaska, all of the contiguous United States, and northern Mexico. 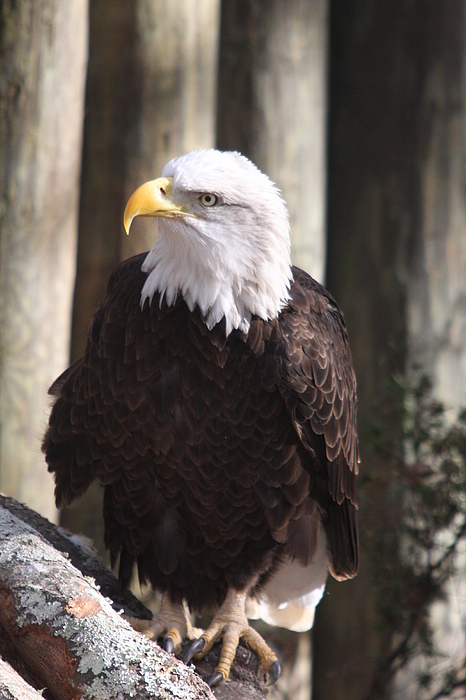 It is found near large bodies of open water with an abundant food supply and old-growth trees for nesting.